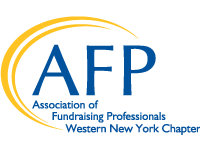 Past Luncheon Series Event: "What Ever Happened to Planned Giving?" This Professional Development Luncheon Series Event has passed. "What Ever Happened to Planned Giving?" Why has the hoped-for panacea become a sector-wide disillusionment? What do we do now? It appears that the not-for-profit honeymoon with planned giving is over. At our February program, John Gleason will draw on his more than 40 years of development experience to explore the financial, historical and statistical reasons why this has happened. He will cover what you and your organization can - and should - do to effectively solicit planned gifts in the face of shrinking or nonexistent planned giving resources. Currently President and Principal at E.D.A./Gleason, John has worked on the planning or management of eleven major campaign efforts with an aggregate total in excess of $500,000,000. Why it is essential that all not-for-profits initiate an effective planned giving program NOW! 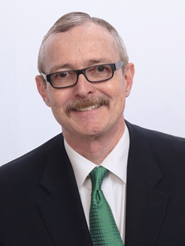 John P. Gleason CFRE CAP® is an award-winning, nationally and internationally certified fundraising executive with more than forty years of development experience. John has worked on the planning or management of eleven major campaign efforts with an aggregate total in excess of $500,000,000. He lectures throughout New York State and the country on the economics of charitable giving and planned gift marketing. 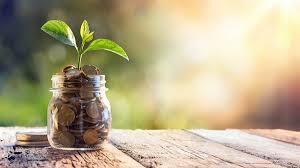 He has also developed fundraising and educational programs for United Way of America and The Association of Fundraising Professionals and regional planned giving councils. As President and Principal of consulting firm E.D.A/Gleason, John specializes in the development of capital campaigns, executive recruitment, gift planning, wealth counseling, organizational audits, and endowment development programs.